Learning to adorn the doctrine or teachings of God is to read and study His word so that we may learn what is pleasing to Him. When we study we show ourselves approved unto God which brings glory and honor to His great name. Through prayer and study, we ask God how we are to act and behave in this world and in the body of Christ. God’s word guides us and teaches us how to adorn or walk in a manner worthy of our calling. Titus is a small book but is packed with much doctrine and teachings. We learn how men and women are to function in the church. We learn God’s standards for selecting a godly elder. We are given instruction as to how to conduct ourselves in the workplace and how we are to act towards our government and those outside the church. When we learn the truths from the word of God and conform our lives to the teachings in this book the doctrine of God will be worn well and God will be glorified in us. I want to learn what is pleasing to God and to walk in such a way that leads others to Christ. I have written a study in the book of Titus that takes you verse by verse, chapter by chapter through the book. By the time you finish you will have learned more of what pleases God and have a greater understanding of who He is and His work of salvation. 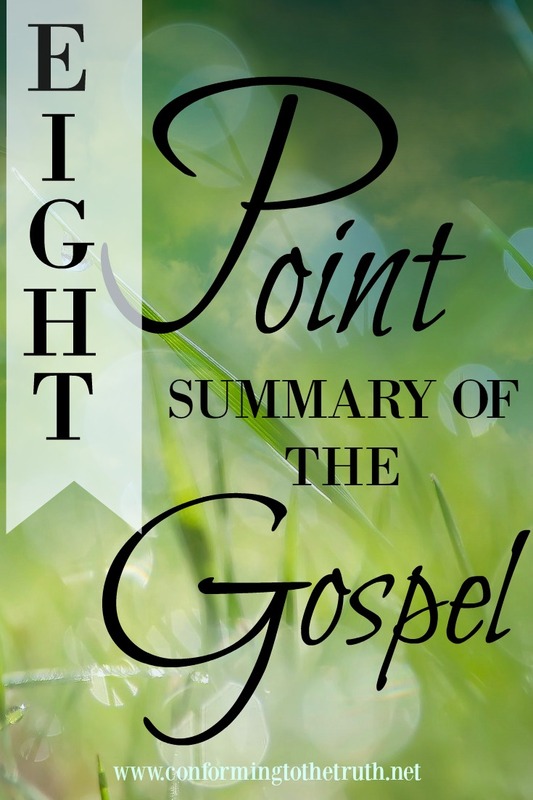 This 87-page workbook is broken down into three lessons. Each lesson is written to take you through each verse of every chapter. Sometimes you will be taken to other parts of Scripture to help with the interpretation of the text. Remember, Scripture interprets Scripture! We will also be doing word studies. You may be asking, “Why do I need to know what a word means?” Word studies get us deeper into the word of God. Sometimes we think we know what a word means, and we really do not. It has been my experience that after I have studied a word, I have a greater understanding of what is being taught. 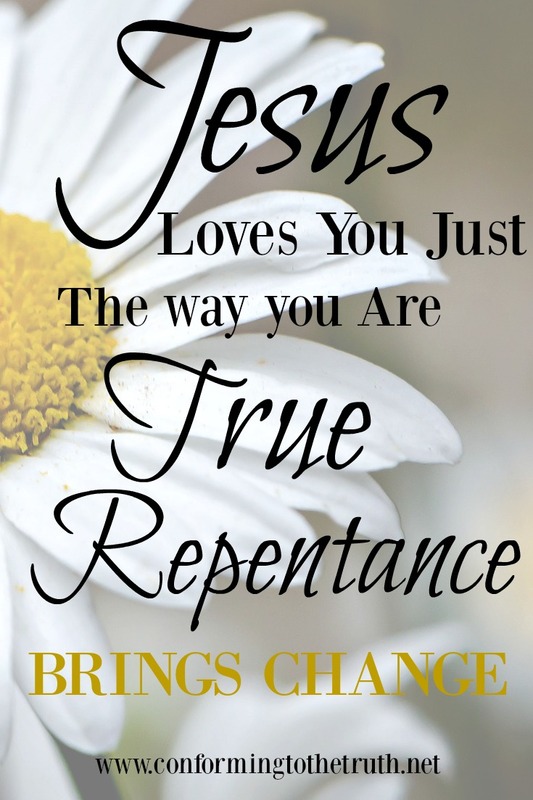 I have also learned more and more of the Amazing Grace of God! It is well worth the time and effort to look words up. Each lesson is designed to be worked through in a week. You decide how you want to walk through the questions. I do recommend spacing the questions out. We do not want to rush through the word. We need to ponder and pray for teaching from the Holy Spirit. Free Lessons: The Lessons are FREE to you! All I ask is that you do not change any of the questions that have been provided for you. They are copyrighted! Please do not sell them to anyone. If you know someone who would like the study but does not have access to the internet you may download and print them a copy! I have written three blog posts for each lesson. A total of 9 posts. Click on the image below and it will take you to a page that contains all of the posts. The posts are written for encouragement and to give an overview of some topics discussed in the lessons. They do not answer all of the questions. I do pray that you find them helpful and encouraging as you work through this study. Please subscribe to receive your FREE Titus workbook. When you subscribe you will be sent an e-mail with a download of the study. In this e-mail, you have the option to join a private facebook group. 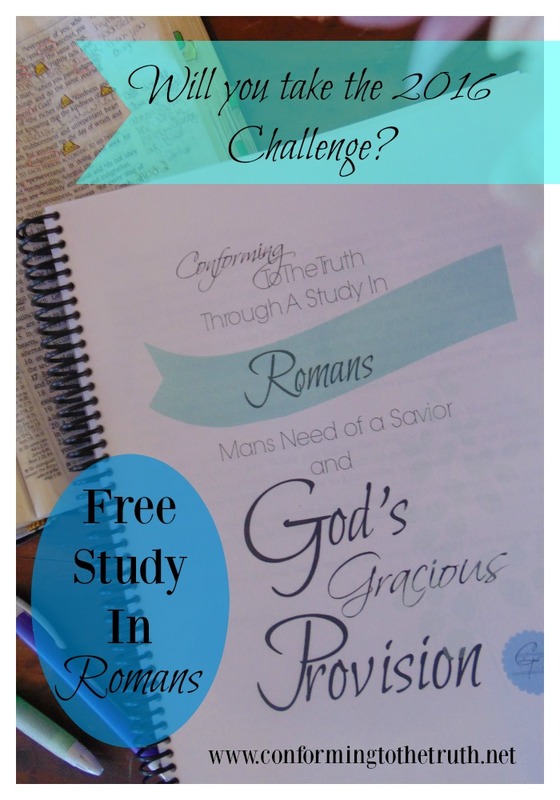 Because this study is downloaded and done at different times by different ladies I wanted to have a place that you could ask questions or connect with others that are participating in the study. In the facebook group, you will find all of the posts for the lessons and a weekly reading plan. I am always available for questions and comments. This on-line community is wonderful and will continue as long as the Lord keeps the door open! But God has placed a great desire in my heart for a Community of women meeting in homes or their churches. ! I would love to see groups of women, and young girls gathered around a table or sitting in comfy chairs doing this study together. A Titus 2 setting ; the Older mature women mentoring the younger women! I believe there is a famine in the land for solid Bible study! Would you like to be apart of this community? Please pray about this. God may have already tugged at your heart to start a study in your home. I have a small leader packet to help guide you to lead a group! If you have any questions or would like to go ahead and start a group please fill out this form with your comments and questions! I will get back with you:) God Bless! Starting a mentor program within our ladies ministry. (Www.cbcrh.com) I know it’s the direction God would have us go……just not sure on the plan. Want to launch this Febuary 2017 when our ladies will spend a weekend at The Cove in Asheville NC. Do you think this study can be conformed to a weekend, or part of it? Any suggestions will be greatly appreciated. Absolutely!! Any help will be greatly appreciated! Hi! 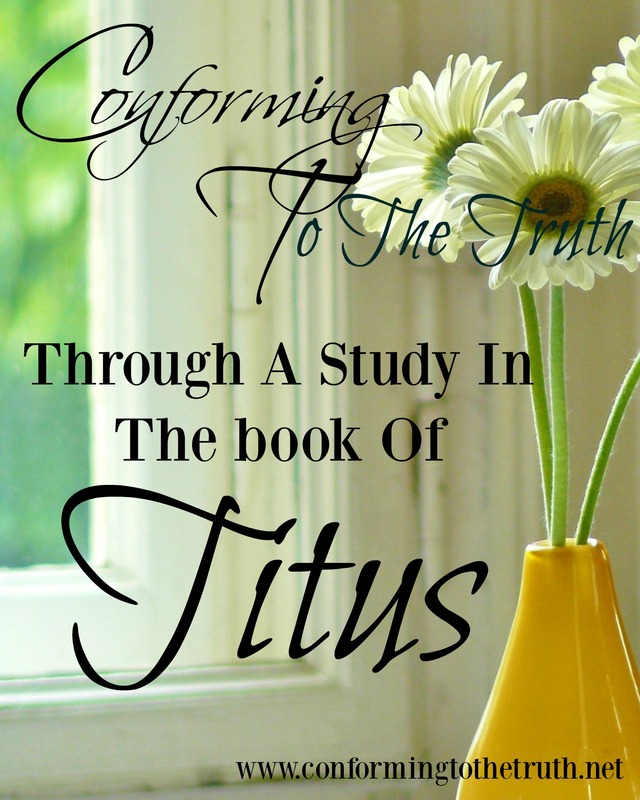 My name is Faith, I lead a lady’s Bible Study group and I’m interested in using your Titus study for our next session. Could it be adapted to work for a 3-4 week study format? HI, Faith! Yes, you can adapt it to 3-4 weeks. You can do a lesson week. As the facilitator you can pick a few questions from the study instead of going through each question. That would make it take much less time. does that make sense? I am excited that you are wanting to use the study. Please let me know if I an help any further:) God Bless! Is there a way I can download or print out the study to make it a little easier to organize and facilitate? Join our Reading Plan Today. Starts April 11th! 10 Reasons Every Believer Needs to Study the Bible. 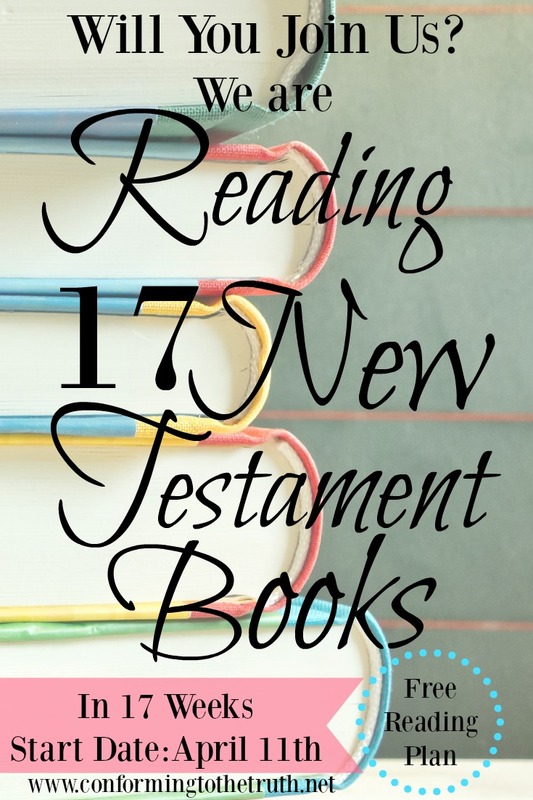 A directory of blog posts across the internet, organized by book of the Bible.